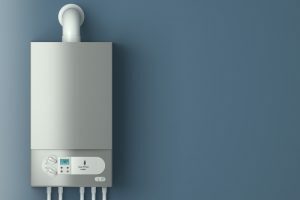 Should You Turn Off Your Boiler This Summer? 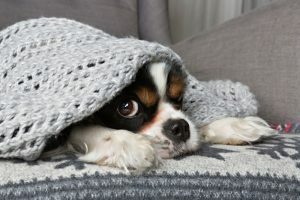 We haven’t yet reached the point where the warm weather will have settled in and our air conditioners will take over as the main comfort systems in our homes. But it’s still a good idea to start planning for that day. The first order of business is to arrange for air conditioning maintenance from a professional HVAC company in Staten Island, NY. You can rely on our technicians for this job—you only have to sign up for one of our maintenance agreements. 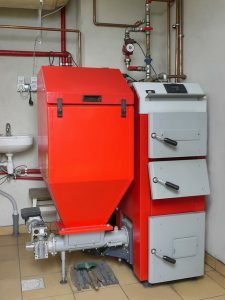 But what about your home’s boiler? Should you shut it down for the summer? Hopefully, you already know that you shouldn’t shut your boiler down in winter whenever you go on a vacation, as the pipes might freeze. But is it fine, even beneficial, to have the boiler shut down during summer weather? 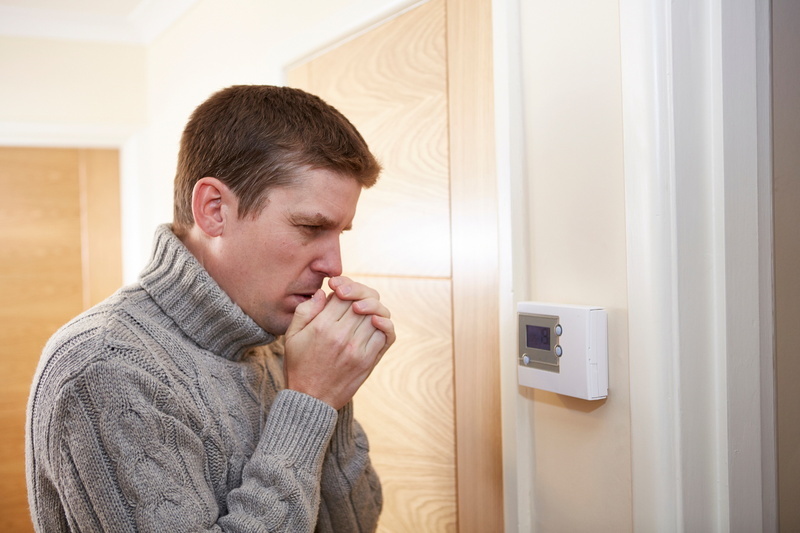 Posted in Heating | Comments Off on Should You Turn Off Your Boiler This Summer? Should You Talk to Your Maintenance Tech About Getting a New AC? In our last post, we put up a friendly spring reminder: have your air conditioning system professionally maintained! There’s nothing better for a hard-working central AC than to have an annual inspection and tune-up. It means better performance, fewer repairs, energy-efficient operation, and a long system life. But let’s talk about that last advantage a bit more: how long can an air conditioner keep working? 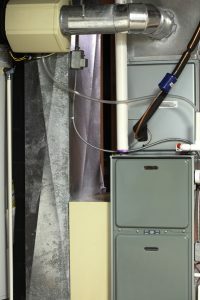 Maintenance extends its service life, but no level of diligence can make an AC work forever. 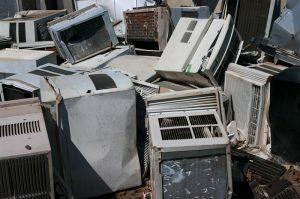 Your home’s current air conditioner will eventually need to be replaced. Is this something you should discuss with your HVAC technician during maintenance? Posted in Air Conditioning | Comments Off on Should You Talk to Your Maintenance Tech About Getting a New AC? Spring Is Almost Here: Time for an AC Tune-Up! The time between winter and summer is when HVAC technicians help customers get their air conditioning systems ready for hot weather. 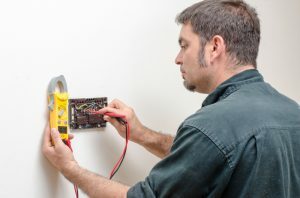 Technicians are dealing with fewer emergency calls for heating repair, and that makes it much easier for customers to schedule an annual AC inspection and tune-up. We strongly encourage you to arrange for your annual AC maintenance services early this spring. It’s okay if you do it a bit later, but please don’t skip it entirely! Posted in Air Conditioning | Comments Off on Spring Is Almost Here: Time for an AC Tune-Up!